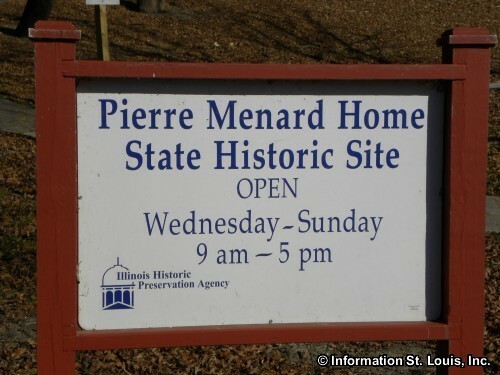 Pierre Menard was born in Quebec, Canada, but came to the Illinois Country at the age of 15 as an explorer with a trading expedition. 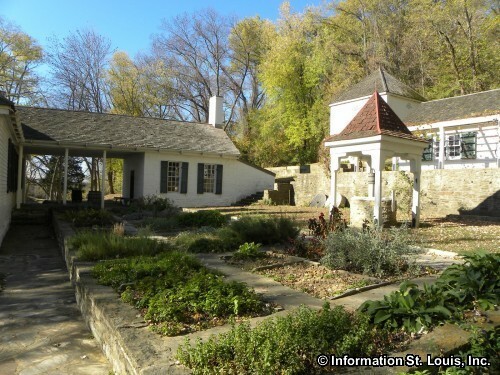 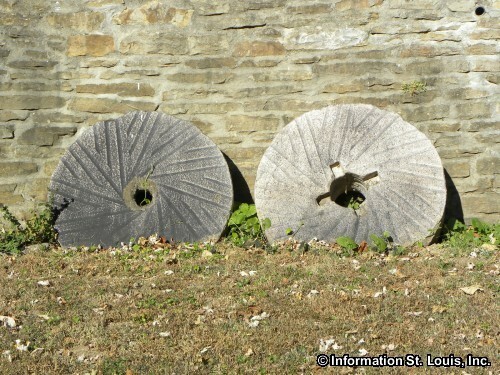 In 1791 he moved to Kaskaskia and eventually became a prosperous merchant and politician. 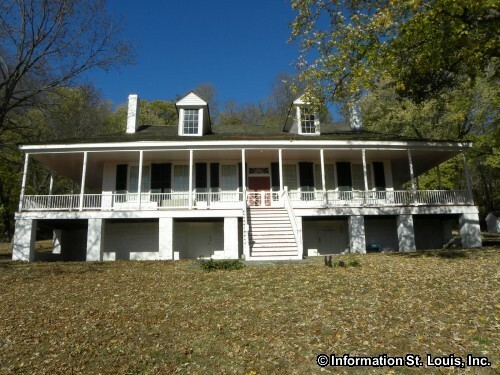 In 1813 he was elected the first Lieutenant Governor of the newly admitted State of Illinois. 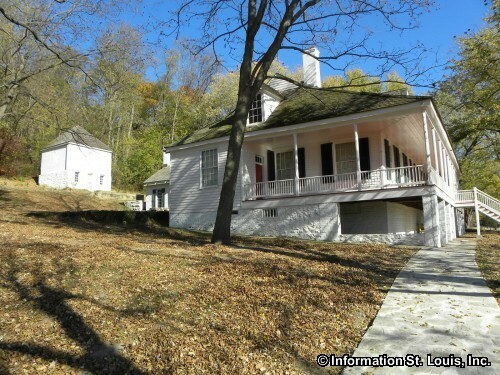 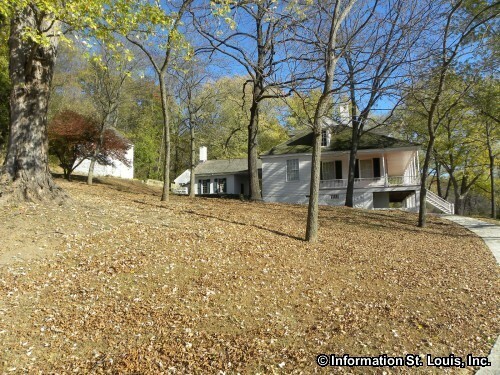 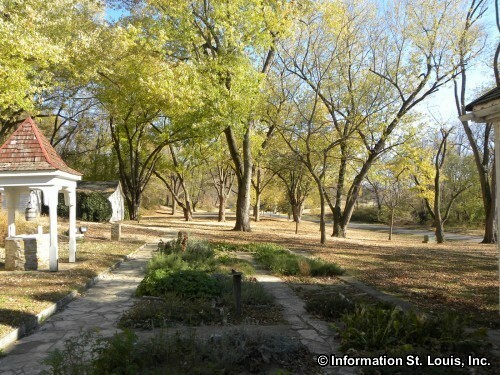 He built his home in Kaskaskia around 1815 in the French Creole architectural style. 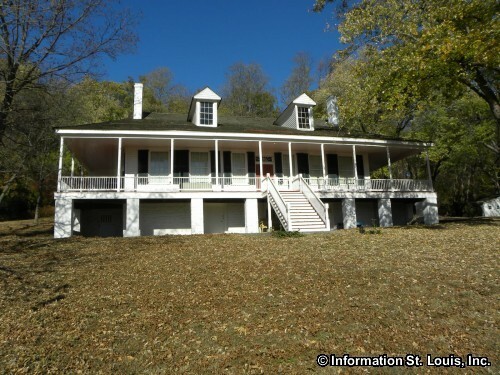 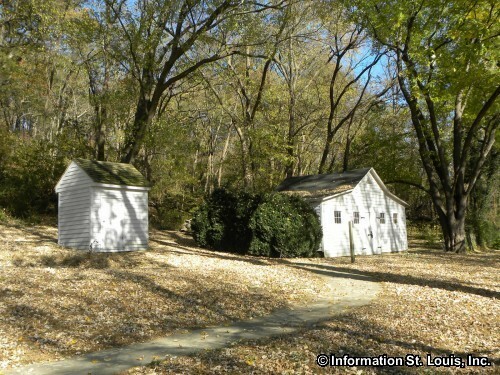 The home originally stood at the edge of the village of Kaskaskia, but because of the flooding and erosion and changing of the channels of both the Mississippi and Kaskaskia Rivers, the village had to be moved, but the home was remained, having been built on higher ground than the village. 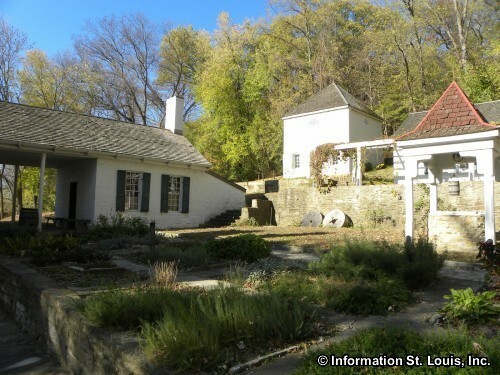 The home has been preserved and furnished with period furniture and artifacts, some of which belonged to the Menard family. 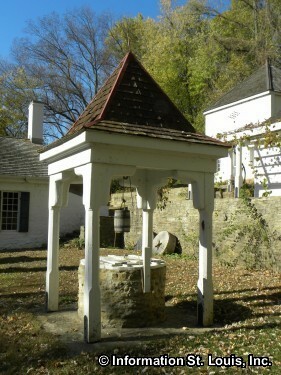 A privy constructed in the "poteau-sur-solle" (post-on-sill), using vertical logs that are mortised to foundation sills, is on the Site, as well as a reconstructed brick smokehouse, a stone spring house and a kitchen herb garden. 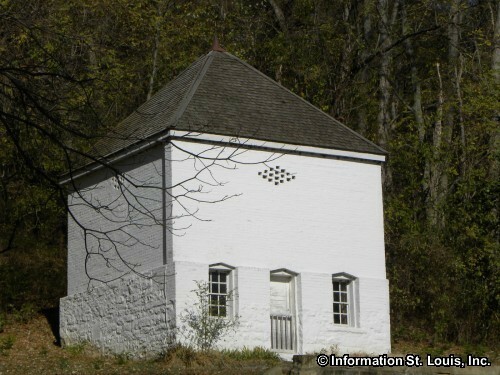 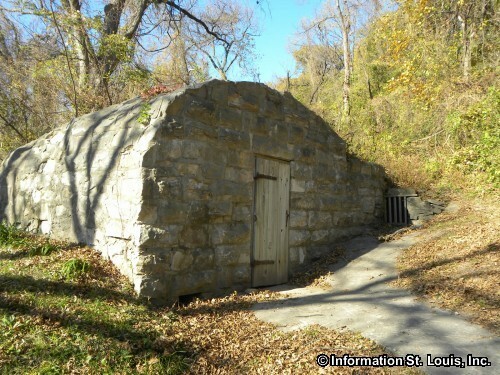 It has been placed on the National Register of Historic Places and is designated as a National Historic Landmark. 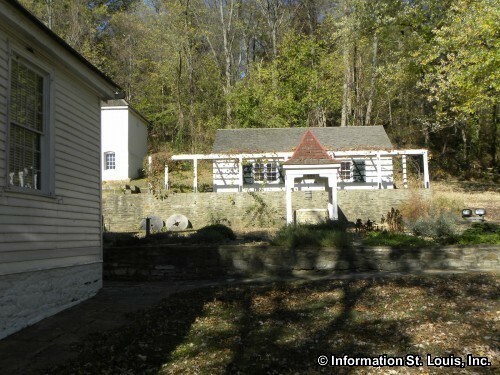 Visiting hours are year round, Wednesday - Sunday, 9am - 5pm, except major holidays. 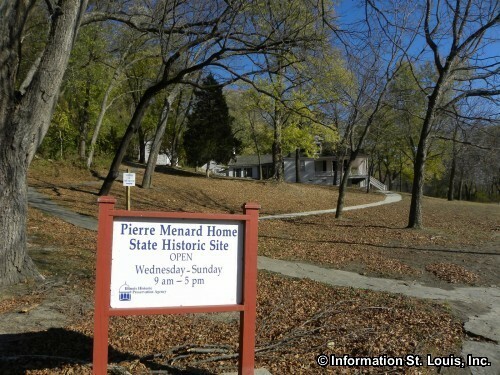 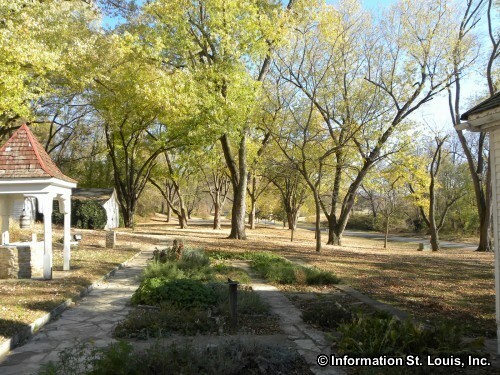 There is no admission fee to visit the Pierre Menard home, but donations are appreciated.